The case, involving a former minister of Jharkhand and his MLA wife, saw the lower court judge in Hazaribagh putting these accused on trial by pronouncing the order framing charges against them through a 'WhatsApp' call. 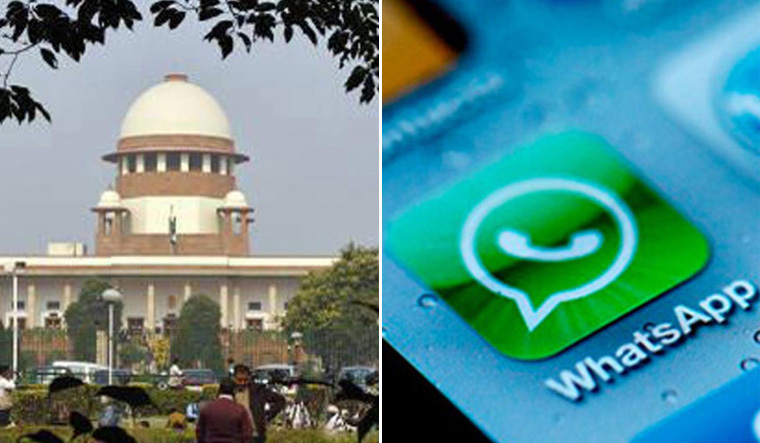 Both the accused have now told the apex court that the trial judge had on April 19 this year framed charges against them through a 'WhatsApp' call despite their objections to it. Jharkhand's counsel told the top court that Sao has been violating the bail condition and had been out of Bhopal most of the time due to which proceedings in the case were delayed. Tankha said that video conferencing connectivity was most of the times “very low” in Bhopal and Hazaribagh district courts and the April 19 order was pronounced by the trial judge through 'WhatsApp' call.